NIS America is currently having a sale on the anime, Persona – trinity soul -, which is a standalone story in the Persona universe. Standard editions of volumes one and two, as well as the premium editions, are available for a reduced price until June 28th. The standard editions come as a two DVD disc set, and include 13 episodes each, the original Japanese voice acting with English subtitles, and a leaflet that provides story details. The premium editions include the above, as well as a special hardcover art book. For more information about both sets (as well as bundled set options), visit the NIS America website here. The sale ends at 10 am PDT. Free shipping is also being offered for domestic orders. The story of Persona – trinity soul – is set in the futuristic Ayanagi City. 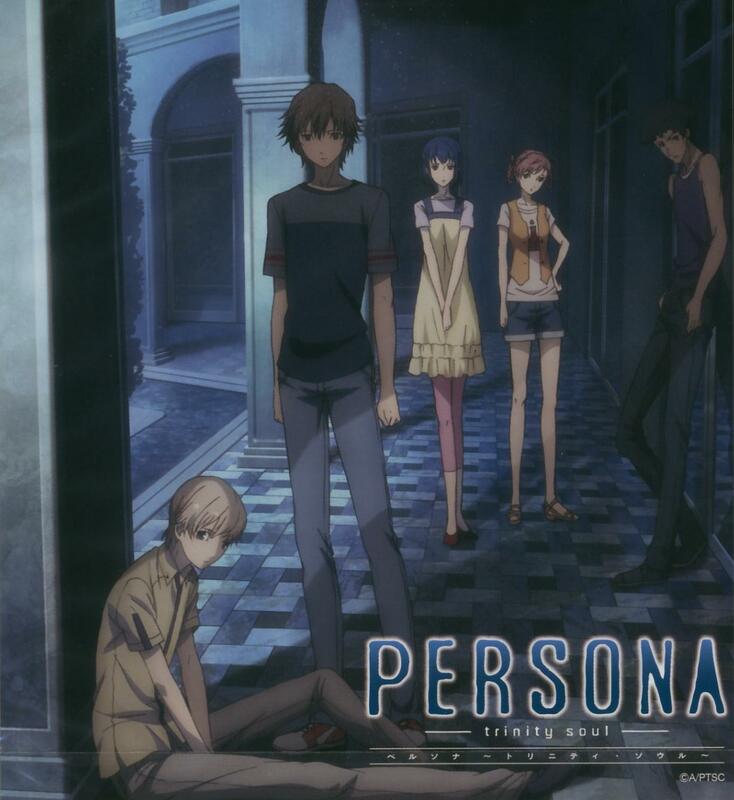 Ten years prior to the events of ­– trinity soul –, there was an outbreak of a strange disease, known as “Mass Apathy Syndrome.” The story revolves around a 17 year old boy named Shin Kanzato, who, along with his younger brother Jun, meet their older brother Ryo for the first time in a decade. During the reunion, strange, ominous incidents begin to plague Ayanagi City. The crew members of a submarine mysteriously vanish, the “Apathy Syndrome” reappears, and a horrible string of student murders is on the rise. While Ryo is busy investigating the causes of all these incidents, something happens to Shin, which awakens his Persona.